Romantic and uplifting. 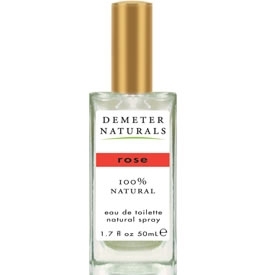 This Organic Rose Cologne embodies the true scent of blooming roses. Nothing is more feminine than the natural scent of roses.